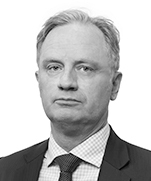 Hamish Walton is a partner in Dentons’ Melbourne office. Hamish has more than 25 years’ experience in advising clients on high profile corporate transactions across Australia, Europe, Asia (including China), and the Middle East across a range of industries including Financial Institutions, Life Sciences and Health Care, Media, Entertainment and Sports, Technology, Automotive and Real Estate. Hamish was based in Dubai for 10 years and still spends time in Dubai assisting Middle East clients. Hamish primarily focuses on equity capital markets and IPO’s, public and private M&A, private equity, corporate governance and securities based employee incentives. Hamish is experienced in advising clients in complex public and private M&A transactions and private equity deals. He has detailed experience in assisting clients in major cross border M&A transactions. Hamish has also worked on a wide range of equity capital markets transactions, across Australia, Asia and the Middle East. His experience includes advising underwriters and issuers in connection with the IPO and rights issue process, GDR offerings, dual listings, bookbuilds, market stabilization and co-ordinating securities offering opinions across various jurisdictions. Hamish has also structured a number of executive incentive plans for global companies in a range of jurisdictions, and is a recognized expert in corporate governance, having lectured widely on the topic. Listed Australian company: Advising on its global restructure, including the complete restructure of its equity and debt facilities. 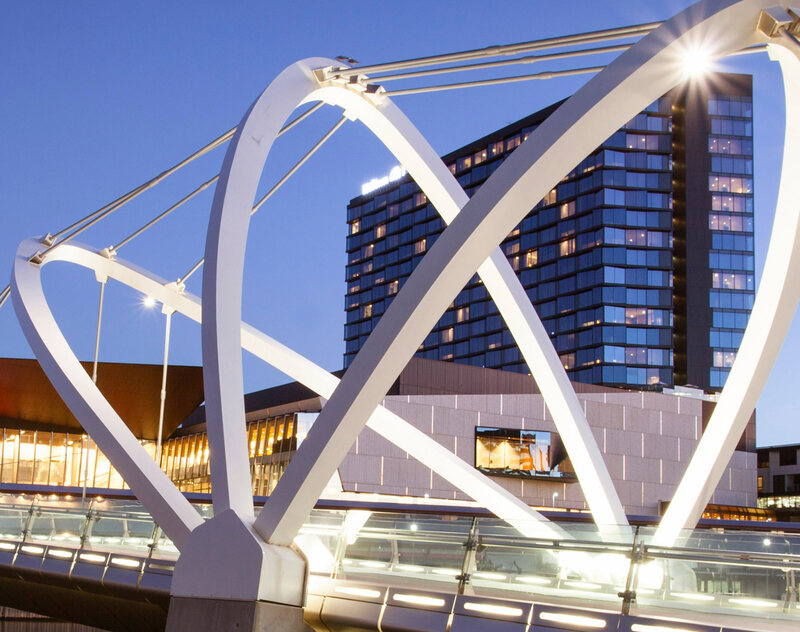 Listed Australian company: Advising in connection with its participation in a consortium bidding for a multi-billion dollar toll road concession in Melbourne. Listed Australian company: Advising on a number of cross border M&A deals, including in the Middle East, China and Singapore. Ownership consortium: Advising sellers on the sale of the world's largest aquarium operator, with assets across 8 jurisdictions. Private equity client: Acting on the public company takeover of a large Australian business in the commodities sector. Agricultural client: Advising on the merger of two of Australia’s largest publicly traded agricultural companies. Australian private equity house: Acting on a range of acquisitions in the pharma, financial services and IT sectors. Major UAE manufacturing company: Advising on its acquisition of a global industry player, the target having assets in eight Middle Eastern jurisdictions, including the United Arab Emirates, Saudi Arabia and Kuwait. Consortium of Middle Eastern telecommunications companies: Acting on a successful joint venture bid for a major UAE asset in the telecoms sector. Prominent Saudi family: Acting for the family on the buyout of an international conglomerate’s interest in a cement manufacturer in Saudi Arabia. Confidential client: Acting for the purchaser on the acquisition of a cancer treatment centre in Abu Dhabi. Global automobile manufacturer: Advising on all aspects its joint venture in Saudi Arabia, including joint venture structure and dealer arrangements. State owned petroleum company: Advising on its acquisition of a regional resources house with assets in Pakistan, Yemen, Morocco and other MENA countries. Kuwait based private equity house: Acting on its acquisition of a stake in a European environmental remediation business. Confidential client: Advising the sellers of a GCC pharmaceuticals business on the sale of that business to a global industry player. Australian investment bank: Advising as underwriter's counsel on a number of substantial IPO's and rights issues, including arranging cross border securities opinions. Confidential Australian companies: Providing advice on IPO’s and rights issues, including RAPIDS. Confidential clients: Acting for a number of well-known companies on dual listings on the SGX, TGX, Nasdaq and the London Stock Exchange and related GDR programs. Issuer companies in the MENA region: Advising on the impact of local securities offering laws both onshore and in various freezones including the DIFC. Hamish is recognized in Chambers Global, 2017 for his corporate/M&A work.